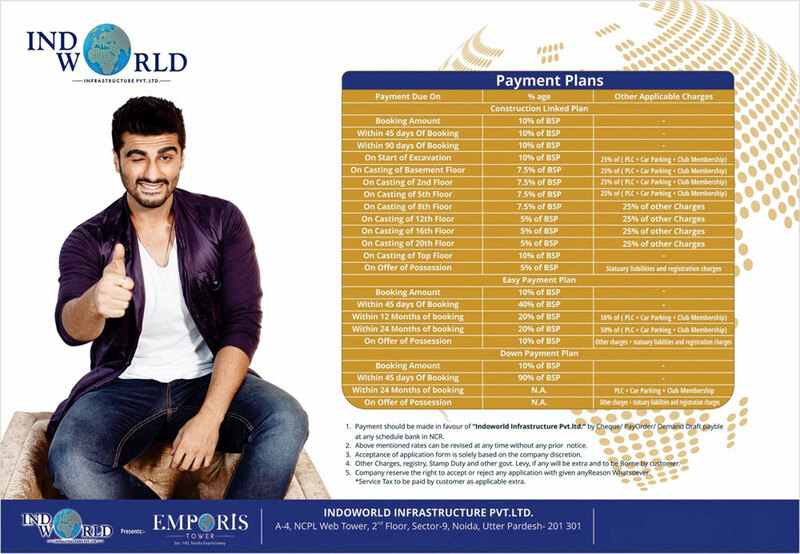 Indoworld Infrastructure has launched a new Commercial Project "Emporis Tower" located at Noida Expressway, Noida, Uttar Pradesh, India. The main concern while designing the complex was to create an interactive space that facilitates connection between different spaces - commercial and IT, a place where greens and building blocks are connected horizontally and also, vertically through void and there are visual openness and unification of the entire space. All the built masses of the complex are interwoven by 'eco-spine' i.e. the landscaped area between them and injecting the area with positive energy. The plan secures visual openness and pleasant environment that creates space for interaction, leisure and comfortable shopping experience. 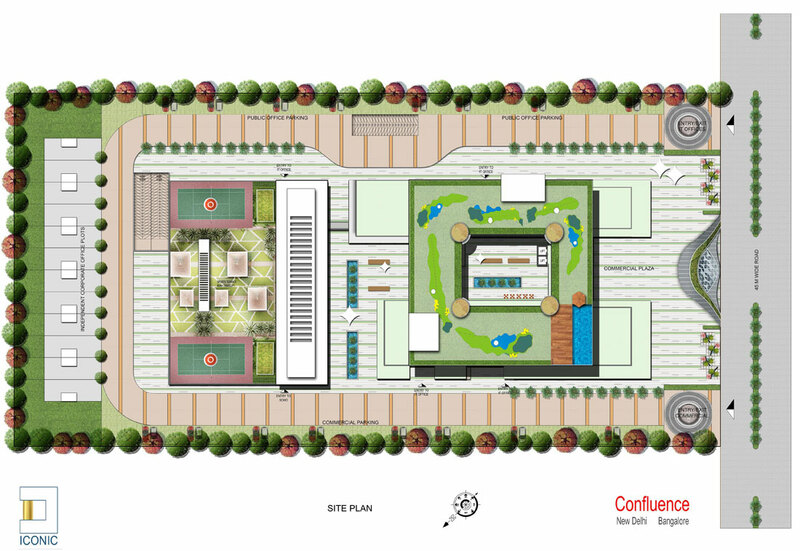 The overall design scheme provides efficient work space, landscaped terrace, sports facilities, conference and recreational spaces, as well as cafes and restaurants, wellness centres that support social activities, human interaction, and contribute to better and healthy urban living / working environments. The square shape floor plate of the front tower provides balance between the maximum efficient layouts and exposure to natural lighting. 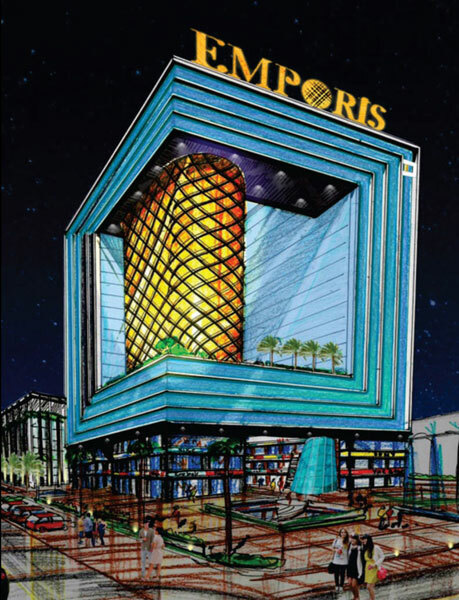 The commercial plaza of the complex provide 'high street shopping experience’ with landscaped plaza and water features, a secure and relaxed outdoor ambience, up market finishes and an excellent mix of specialized shops as well as some delightful gourmet restaurants. The commercial space is restricted to ground floor with only few shops and restaurants on first floor so that people can enjoy the experience of 'high street shopping'. Then comes the semi formal spaces - the public offices on the first and second floor, for better accessibility to public. The more formal spaces such as offices and conference rooms are occupying space from third floor onwards. They are placed vertically up, so that they can enjoy the lively view of the complex but are away from the noise of the commercial floor at ground level. 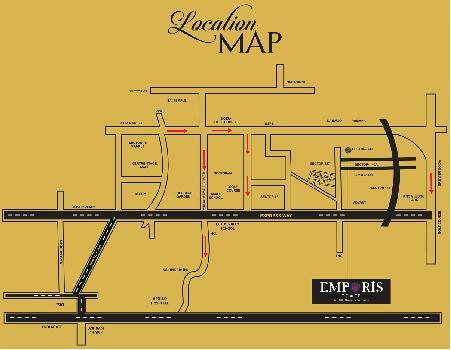 The users of the IT office floor will also enjoy the exclusivity of dedicated and grand entrance / lift lobbies. Connected with main Noida expressway. 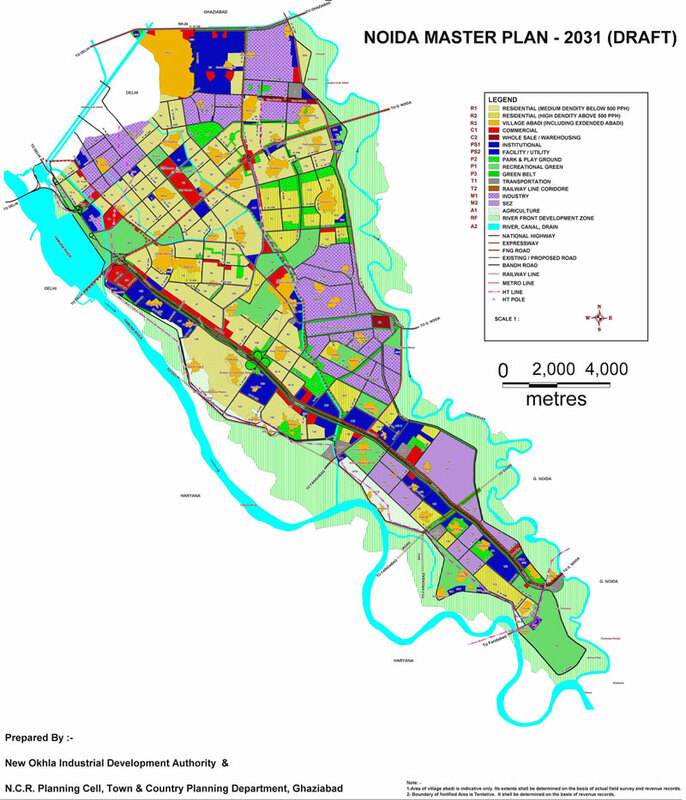 Fully developed lush green belt around the project. 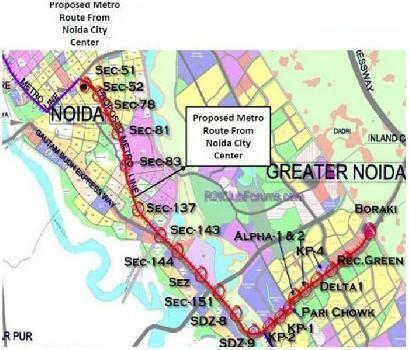 Proposed metro line - Phase 3, Noida Greater Noida. 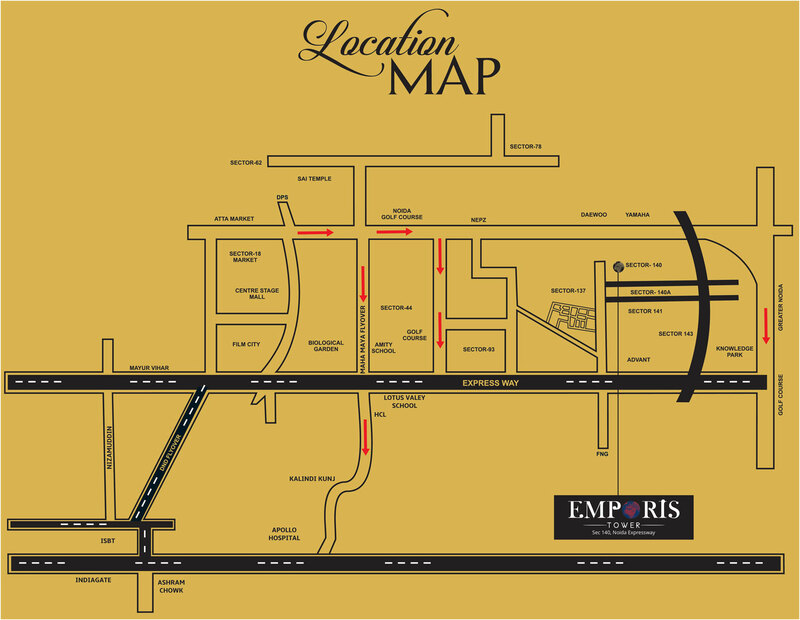 Surrounded by sizeable residential & commercial settlements.